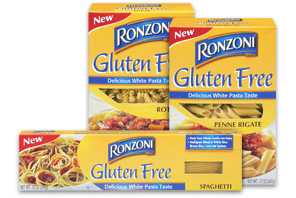 Cook Ronzoni Gluten Free™ Penne according to package directions. Rinse under cold running water until cool; drain well. 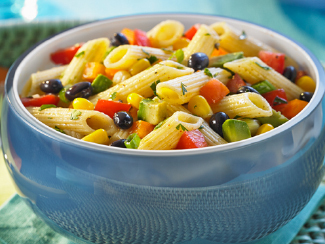 Toss penne with black beans, corn, tomato, orange pepper, green onions and coriander. 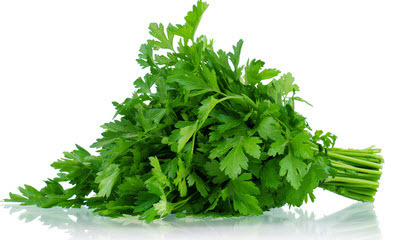 Whisk canola oil with lime juice, honey, garlic, cumin, chili powder, lime zest, salt, and pepper until combined. Toss with the penne mixture. Stir in the avocado (if using) just before serving. 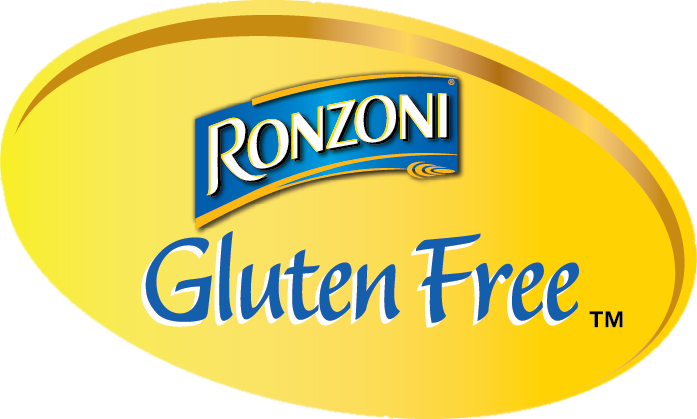 Per serving (about 1 cup): 311 calories, 11 g fat, 1 g saturated fat, 0 mg cholesterol, 155 mg sodium, 48 g carbohydrates, 4 g fiber, 4 g sugars, 6 g protein. Excellent source of vitamin C.